Santrauka: A second collection of simple, delicious recipes for those who live life in the fast lane. It includes such recipes as "Beach Bum Brunch", "American Beauties", and "French Without Tears", as well as healthy recipes that can satisfy your appetite without ruining your waistline. 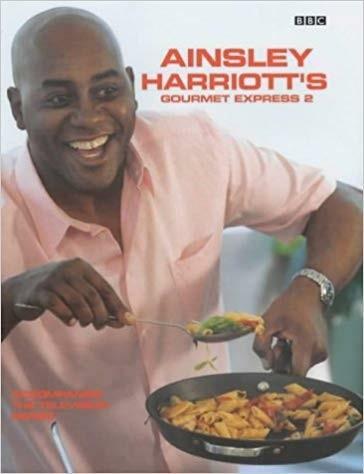 I saw this guy on television in england, the food on his shows was so good, i had to seek out his cook books. Needless to say i wasn't dissapointed. The dishes in this book were great and mostly all easy and quick to cook. Try it you won't be dissapointed.